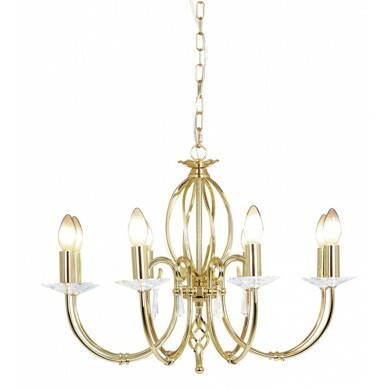 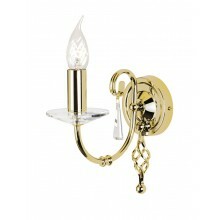 A glorious eight lamp pendant ceiling light in a classic chandelier style. 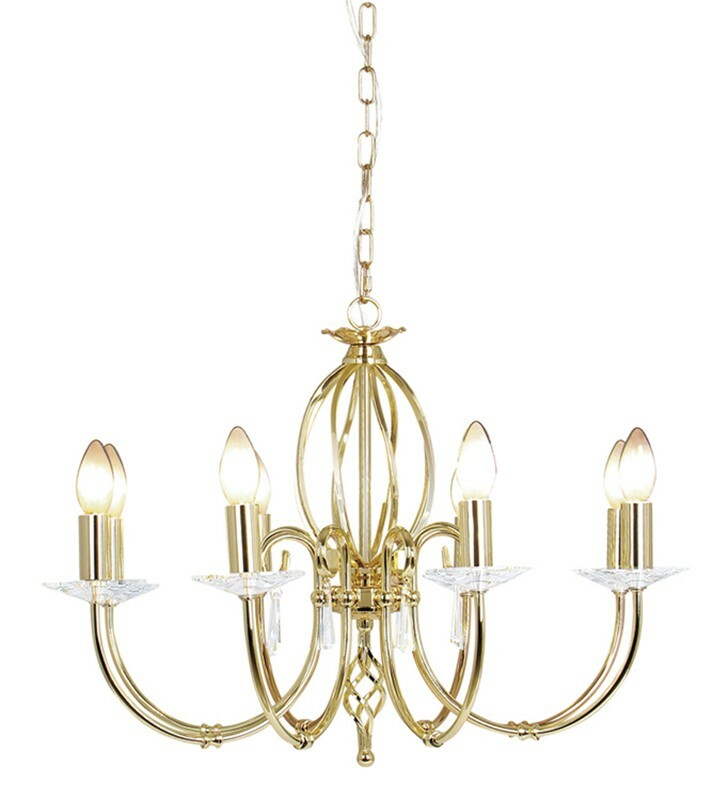 This lovely light piece combines elaborate detailing in a gleaming polished brass finish with crystal glass elements that maximise radiance. 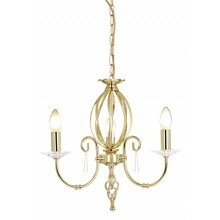 A magnificent centre-piece for a stylish living space, dining room or hallway, this ceiling light could be the perfect addition to your home. 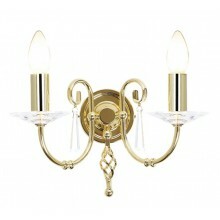 This ceiling light requires 8 x E14 60w lamps.